On a day to day basis I would estimate that I spend 50% of my time working with education customers (K-12 and Higher Ed), 30% of my time with healthcare and the remaining 20% a mix of enterprise, retail, and commercial customers. With the majority of my time in the education vertical I see a lot of customers and a lot of different environments. In all of that experience with education customers I have yet to see one whose budgets were unlimited and who relished the thought of renewing yet another maintenance/support/license contract for their hardware or software. Budgets are tight everywhere but none so much as the ones in k-12 public and private schools including colleges and universities. When an email like the ones below come from their wireless vendor I cannot imagine they are too happy to see it. Where I am going with this article is to point out what you put in danger of losing when you commit to an entirely cloud managed wireless network. 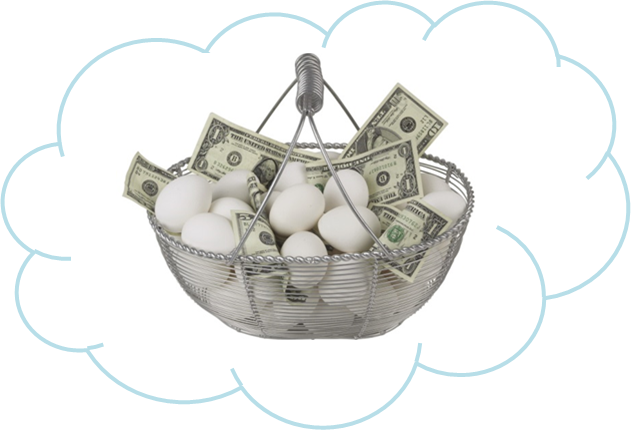 So, here are 4 dangers of putting all your eggs in the cloud. 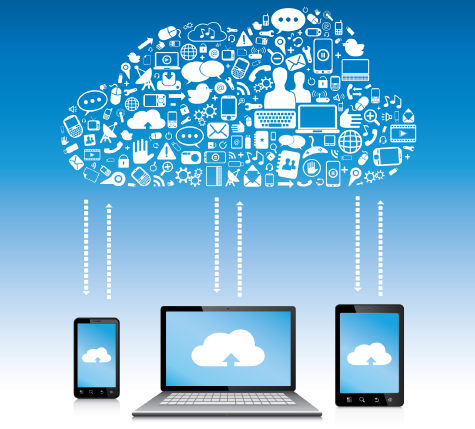 #1) Cloud managed wireless solutions offload their configuration or management duties to the cloud. If the service is out, unavailable or expired you lose the ability to make configuration changes to your system until service is restored. #2) Cloud managed wireless solutions offload control plane functions to the cloud. Control plane functions are the decisions the system makes to handle load balancing and band steering of devices across APs and radios, power and channel adjustments, RF interference mitigation, intrusion detection and prevention processes, and firmware updates. When the cloud service is gone all these functions cease and become static. #3) Cloud managed wireless solutions Web UI’s are provided by the cloud controller and are not hosted by the local APs. Again, if the cloud service is lost you will not be able to view current stats on your network or get reports on current, daily, weekly or monthly metrics. 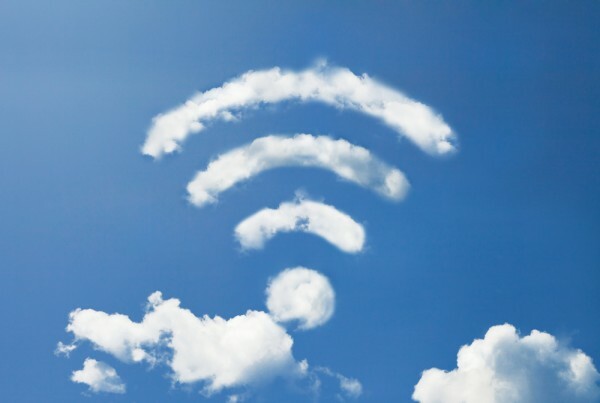 #4) Cloud controlled wireless solutions provide troubleshooting from the cloud. Troubleshooting is definitely hampered when the cloud controller is gone. Since all Web UI and CLI (command line interface) access is done from the cloud your troubleshooting will be limited. The client devices and the local tools you may or may not have will be it for troubleshooting WLAN issues. You lose a lot of insight into the issues you are trying to resolve when you cannot get feedback from your wireless infrastructure. While this article may make it appear like I am completely against cloud services in actuality I am not. Rather, I am for a solution which offers cloud services that make sense and that are optional, not required. 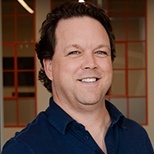 Cloud services should be for extended feature sets and functions but not for the basic essentials of wireless network operations. When you get locked into one type of architecture without options you are looking at potential issues down the road. If the cloud controller service goes away (WAN issues, renewal expires, etc…) will my WLAN still maintain full client access (association, authentication, access to network resources). If the cloud controller service goes away what options do I have for administration of the system? Web UI, SSH, locally installed software and at what cost? If the cloud controller service goes away what troubleshooting options do I have for the system? Web UI, SSH, locally installed software and at what cost? If you know budget time is contentious and prone to cuts then don’t commit to an architecture that locks you in to spending potentially $150 per access point per year. If your budget gets slashed you could be looking at an unusable network and useless doorstops mounted to your ceiling. Let us know how we can help you make better informed decisions so that the yolk is never on you!! (Sorry – couldn’t resist that one!) We are experts in wireless network design for all industries, and particularly education, so contact us here with any questions. We are always glad to help! Next Post: What Should be Included in a Wireless Network Design for Warehouses?